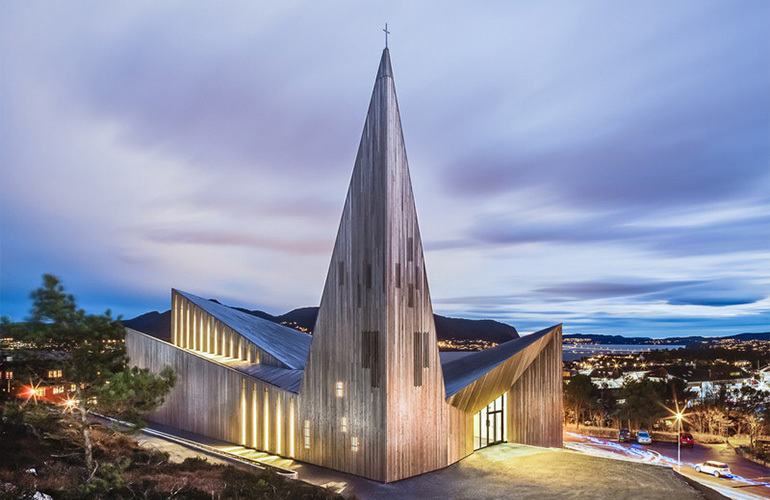 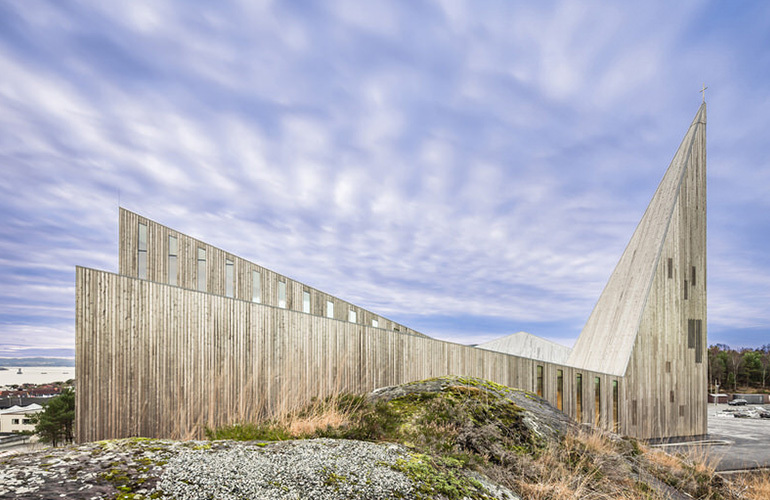 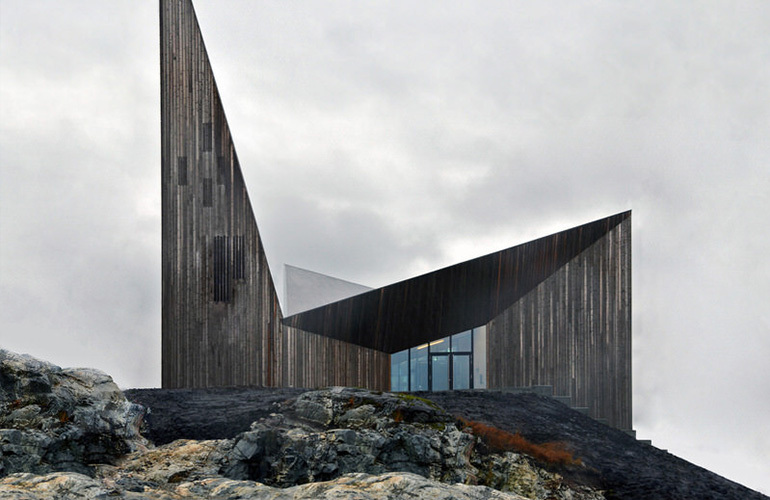 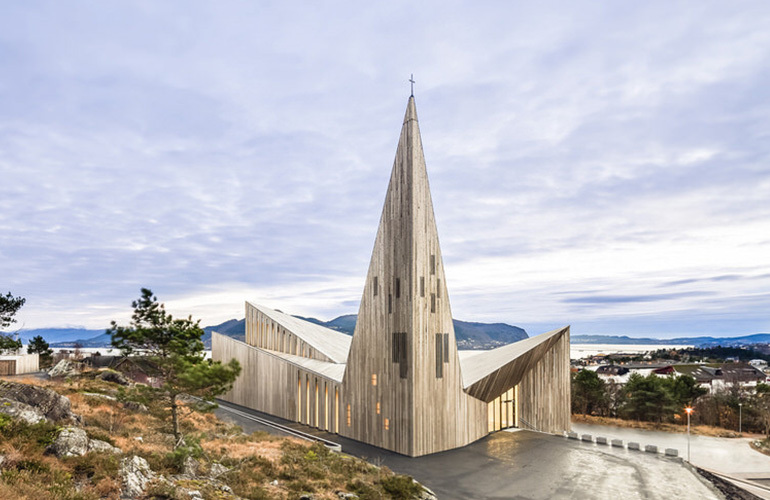 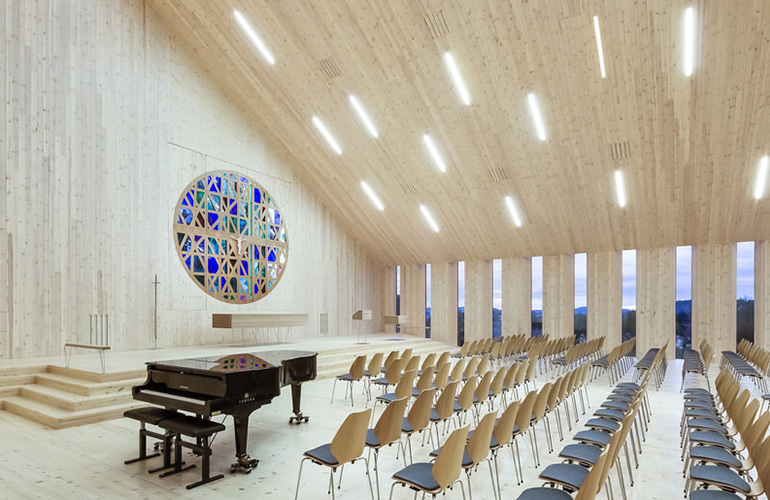 Back in 2010, Reiulf Ramstad Arkitekter won a competition to design a new church for the Knarvik Community in Norway. 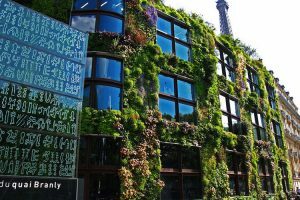 Four years later their project was realised, and if anything the resulting structure is even more ambitious than their original sketches (unfortunately the opposite is more often the case with these kinds of contests). 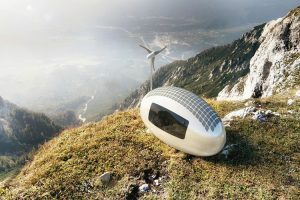 copyright © number.83 co., ltd. All rights reserved.